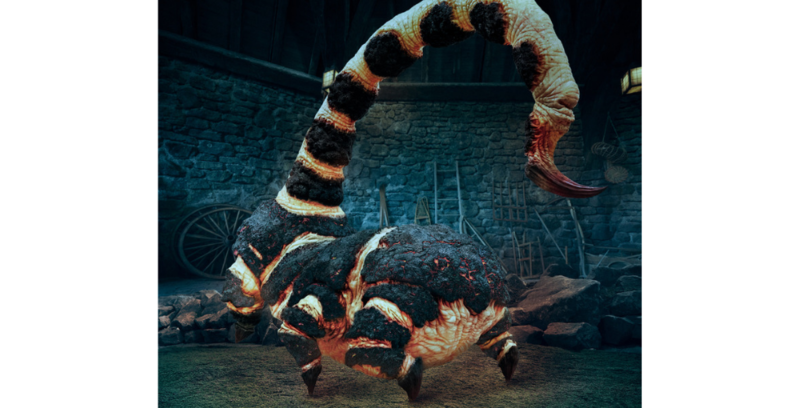 As part of a weeklong reveal event by Universal Orlando Resort, we’ve got our first look at the Blast-Ended Skrewts that will be found inside Hagrid’s Magical Creatures Motorbike Adventure, opening on June 13 at Universal’s Islands of Adventure. You might want to stay away from this creature’s backside…. 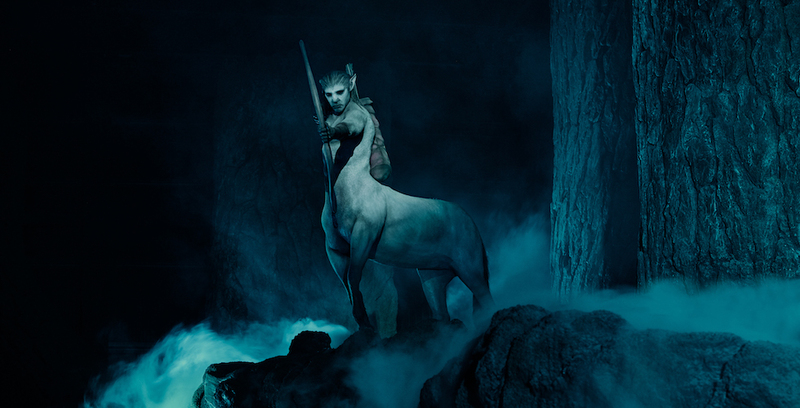 As part of a weeklong reveal event by Universal Orlando Resort, we’ve got our first look at the Centaurs that will be found inside Hagrid’s Magical Creatures Motorbike Adventure, opening on June 13 at Universal’s Islands of Adventure. Take a look at the newest creature reveal for Universal’s upcoming attraction. 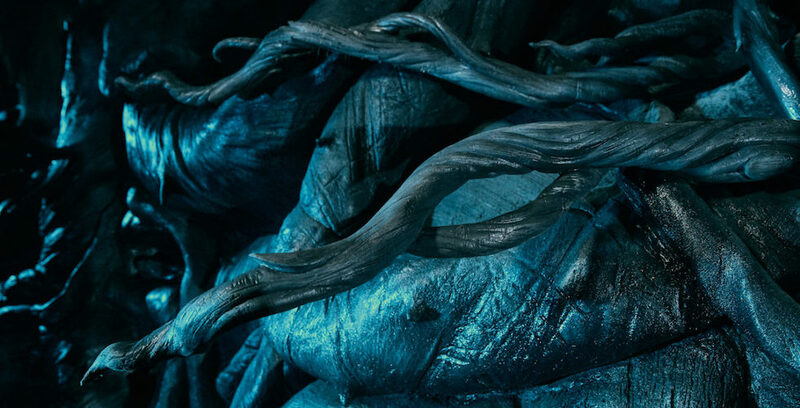 The latest creature that will be seen in Universal Orlando’s newest attraction, Hagrid’s Magical Creatures Motorbike Adventure, has been revealed – the Devil’s Snare! Be sure to stay calm when encountering this fearsome flora. 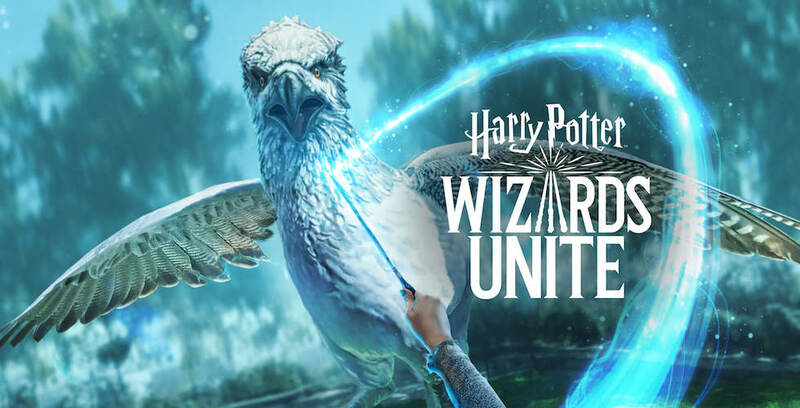 Niantic and WB Games San Francisco have revealed the first look at the upcoming augmented reality (AR) game, Harry Potter: Wizards Unite, coming soon to a mobile device near you. See the magic of the Wizarding World come to life with augmented reality in this new mobile game. 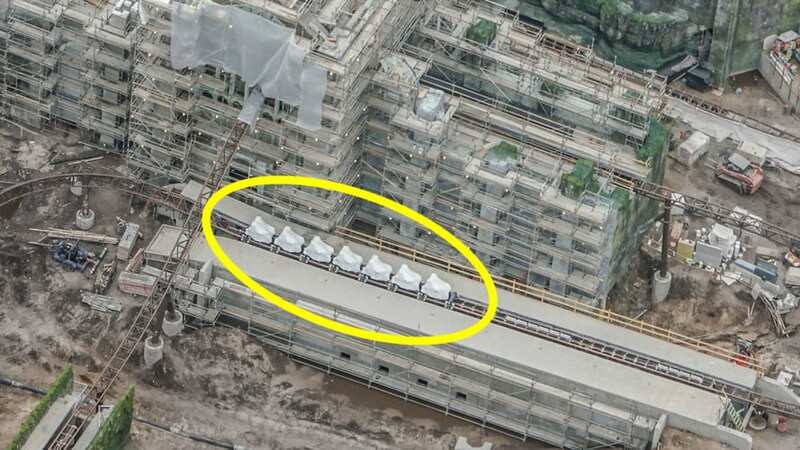 Universal Orlando continues to be quiet about their upcoming Harry Potter roller coaster. We’ve been following along with this construction since its earliest stages. 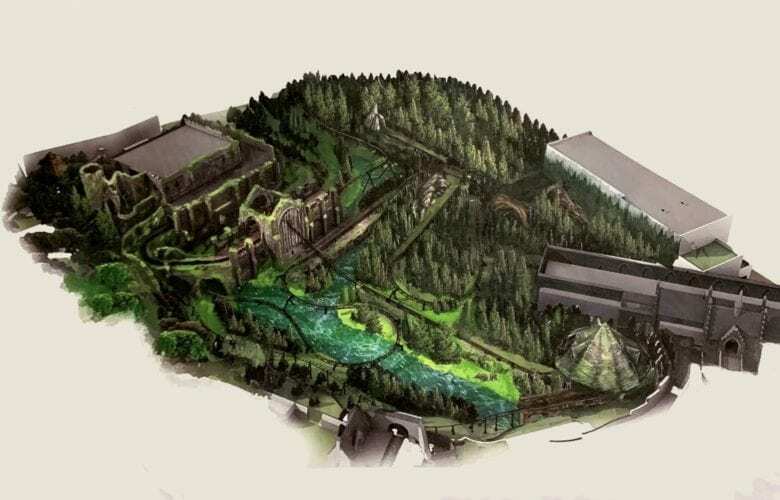 Now, we have a first look at what we believe to be official concept art for the themed coaster. While we always try our best to be as accurate as possible, please note, this is a rumor based article. Nothing is official until it is announced by Universal Orlando.